Willow pattern tableware is part of my ceramic heritage. It has inspired some of my own recent work, including some porcelain bowls and spoons which deconstruct and re-interpret the willow pattern story as a type of ceramic sketch book. 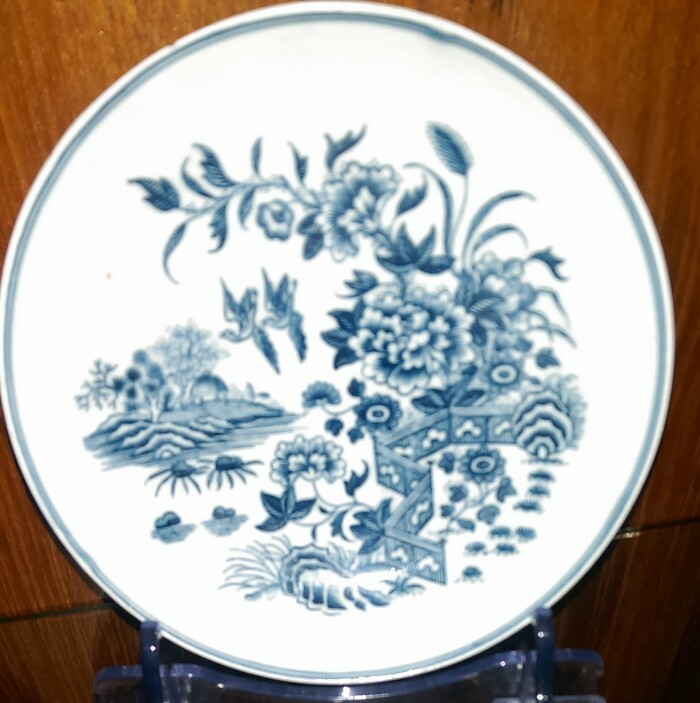 My kitchen cupboards contain willow pattern plates and bowls, some of them inherited. My grandmother owned such a tea service and entertained me one afternoon by telling me the story behind the pictures. I can recall being fascinated by the images on the places and the blue and white design still reminds me of my grandmother, sitting in her homely kitchen. 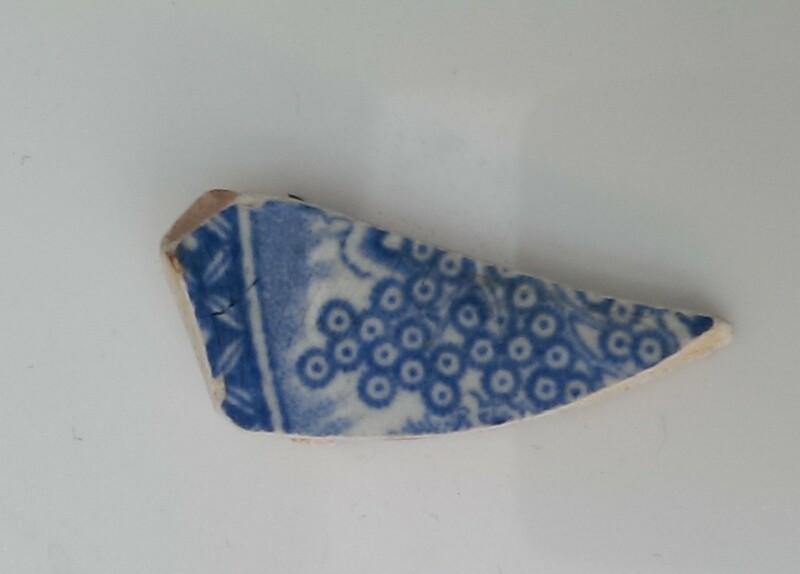 It was those memories that aroused my emotions when I found a small shard of willow pattern china in the mud of the River Thames foreshore. Half-buried in sludge, it caught my eye, as if it had been waiting for me. The willow pattern has its own creation myths. The legend associated with the design tells of the story of the beautiful Koong-se who fell in love with Chang, a humble accountant. This angered Koong-se’s father, a wealthy mandarin, who built a tall fence around his house, to keep the lovers apart. The mandarin had planned for his daughter to marry a powerful duke, with the ceremony set for the day the blossom fell from the willow tree. Bearing a box of jewels as a gift, the duke arrived by boat to claim his bride, but the lovers had already fled by the time he arrived. The pair found sanctuary on an island, where they lived for many years until the mandarin learned of their location. His soldiers were sent to find and kill them. When the gods heard of the plight of Koong-se and Chang, they took pity. The pair were reincarnated as turtle doves, a pair of eternal lovers. Some sources attribute the willow pattern design to Thomas Minton a copperplate engraver at Caughley Porcelain at the end of the 18th century. Other writers cite Thomas Turner as the originator of the Chinese-inspired motifs. Turner was a fellow engraver who took over Caughley Porcelain. Whoever is given credit, the evolution of the willow pattern can be seen in the late 18th century blue and white tableware produced by Caughley Porcelain, including a number of delicate tea bowls and plates in my family’s collection. By 1830, the willow pattern had been acquired by makers based in Stoke-on-Trent, including Spode, Wedgwood and Churchill. What is certain, however, is that the willow pattern’s links with China are tenuous. Rather, the blue and white colours and the story of the doomed lovers, Koong-se and Chang, were clever marketing at a time when Britain was in love with chinoiserie. My River Thames sliver was once part of a tea plate. Judging by the quality of the glaze, the shard is Victorian. It is also porcelain, indicating that the plate once belonged to a well-to-do family. My shard is from an era when willow pattern tableware was a newly-fashionable luxury. Nearly two centuries on, almost every household in Britain owns pieces of this ubiquitous china. As with many of the Potteries’ classic designs, some willow pattern is still made in Stoke-on-Trent, although much of it is now manufactured in the Far East where labour costs are lower. It seemed fitting to take my shard back to Stoke-on-Trent for the British Ceramics Biennial. Its roots were there, and I was merely repatriating it, 200 years after its birth. I wanted to reunite my shard with some of its relatives and I knew I could find them in the Potteries Museum. 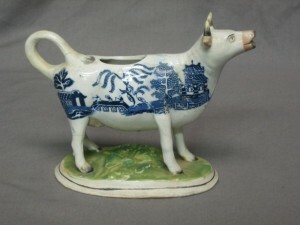 This large collection contains much willow pattern ware, including a delightful cow creamer jug, part of an eccentric collection gifted to the museum by the Keiller (butterscotch) family. My shard also met up with its younger, trendier descendants, created by Paul Scott, one of the world’s foremost practitioners of ceramic printing processes. 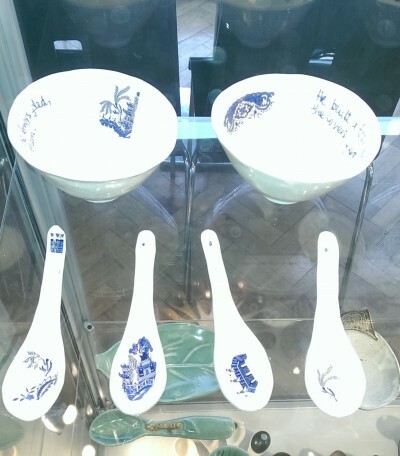 As part of the Biennial events, the Potteries Museum was showing Confected, Borrowed and Blue, an exhibition of Scott’s work. Here, the familiar willow pattern had been manipulated and transformed into new shapes and images. Much of his work has strong political references, to Ai Weiwei’s incarceration and to the Israel-Palestine conflict, for example. Paul Scott had also created Cuttings, Gardens and Trees (after Spode), an installation for the main Biennial exhibition. The centre piece of this work was a tall, tiled barrier on which he had been printed a willow tree. 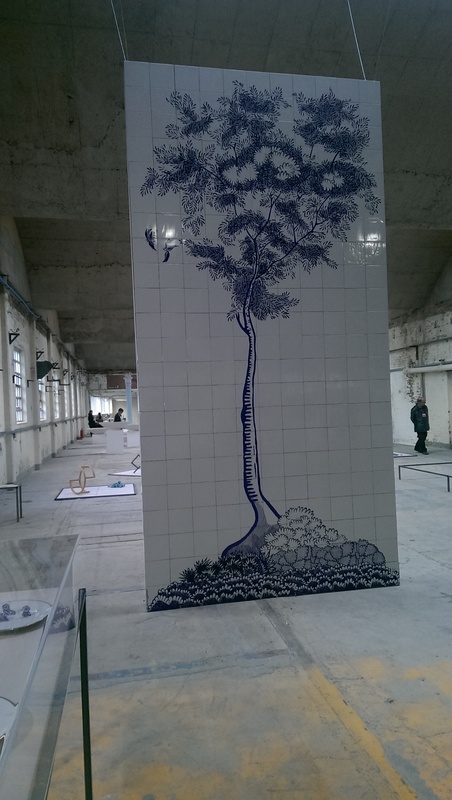 The inspiration for the image was a willow pattern tissue-print from the Spode archive. 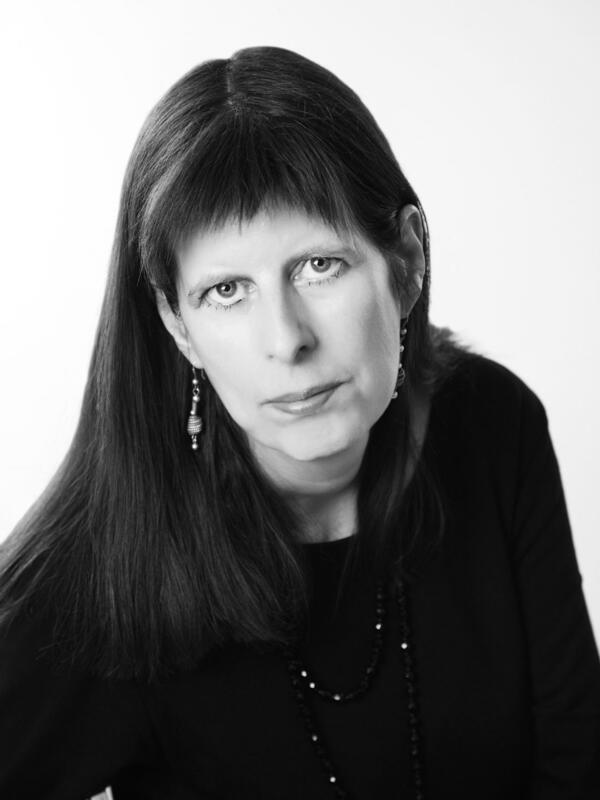 From the era of Thomas Minton until the 1950s, the production of all willow pattern china involved tissue-printing. Here an engraved copperplate is inked up with ceramic colours and then passed through a press to transfer the design on to tissue paper. The paper is then placed on a biscuit-fired pot and rubbed to transfer the design. The pot is then fired to fuse the colour to the pot’s surface, before glazing and re-firing. Tissue-printing produced the pattern on my shard. I love the subtle bleeding of the blue cobalt oxide into the glaze, a quality characteristic of this process. I stood by Paul Scott’s tree with my shard in my hand and thought about the willow pattern, its history and its making. In many ways this iconic design tracks the fortunes of Stoke-on-Trent: a story of entrepreneurs, clever promotion, mass market production, globalisation, decline, rebirth and the innovation and excitement of the Biennial.